Do you know that your social status and annual income are related to your ability to communicate? Do you know that public speaking is the biggest fear of any human being? 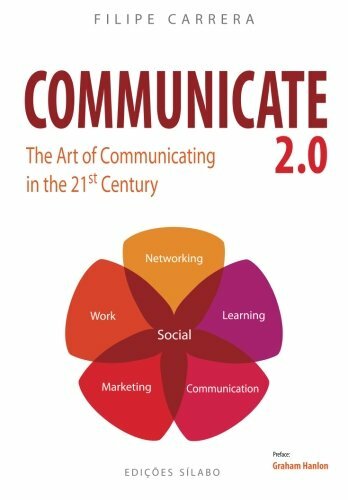 This book is aimed at professionals who want to continually improve their skills as communicators, using all the means at their disposal, overcoming cultural barriers and mental programs, reaching their professional and personal goals in a globalized world. This work covers the most advanced presentation techniques and the use of technologies such as cellular, audio conference, Skype, videoconference, collaborative platforms, radio, television, email, and social networks. Because the speed of technological and behavioral changes is big, there is a virtual community that serves as a virtual companion to the book, which is available on Facebook. This is a space of interactivity between readers and the author, where it is possible to find more information about the subjects that are dealt with in this book and to get useful resources in multiple formats.